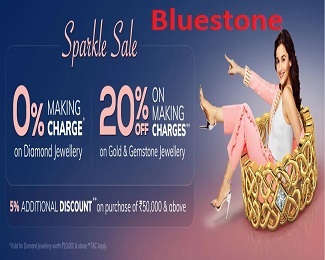 (Checked on 18 Apr, 2019) Get flat Rs 300 discount on purchase of Rs 1500 and more at Exclusivelane. Buy Furniture, wall clocks, wall sconce, terracotta pots and Kitchen Accessories such as coffee mug, spice box and tea cup etc. 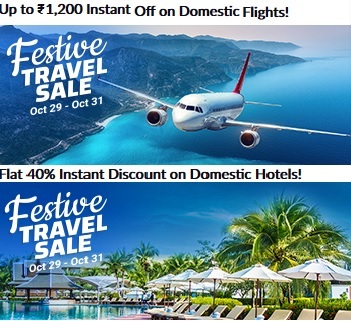 (Checked on 18 Apr, 2019) Get FLAT rs.100 OFF on All Orders like- decor, lighting, kitchen, furniture etc from Exclusivelane.com. No minimum purchase required. Buy Now!!! (Checked on 18 Apr, 2019) Get trays, coasters, bowls, containers, accessories etc. starts at rs.235. All products landing page only. (Checked on 18 Apr, 2019) Get upto 40% off on decor items like- key holders, wall accents, wall shelves, paintings and more. Shop Now!!! 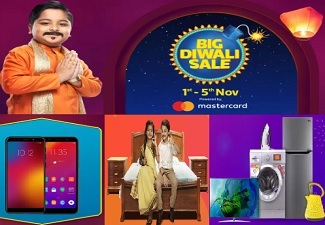 (Checked on 18 Apr, 2019) Get upto 70% off on deals of exclusivelane. Shop now!!! 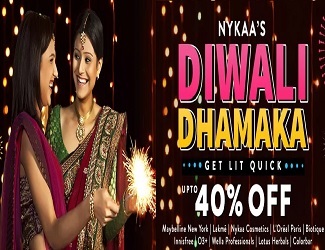 (Checked on 18 Apr, 2019) Get UPto 60% off on Lighting products like- lamps, lanterns, holders etc. products displayed on landing page. Shop Now!!! (Checked on 18 Apr, 2019) Get Upto 40% off on furniture items like- coffee tables, side tables, dining tables etc . Shop now!!! Exclusivelane is an online shopping site to buy furniture, home decor, home furnishing, wall decor, lighting, handicraft products, showcase Items, paintings and gifts etc. ExclusiveLane, true to its name, is one of the few shopping destinations for exclusive handcrafted products from remote artisans of India. Be it wall hangings, key holders, pots for planters, wall clocks and mirrors, flower vases, wind chimes, show pieces, photo frames, jeweler boxes or bathroom accessories, ExclusiveLane has it all. Find huge discounts at exclusiveLane by using coupons, promo code and discount vouchers from CouponDekho.